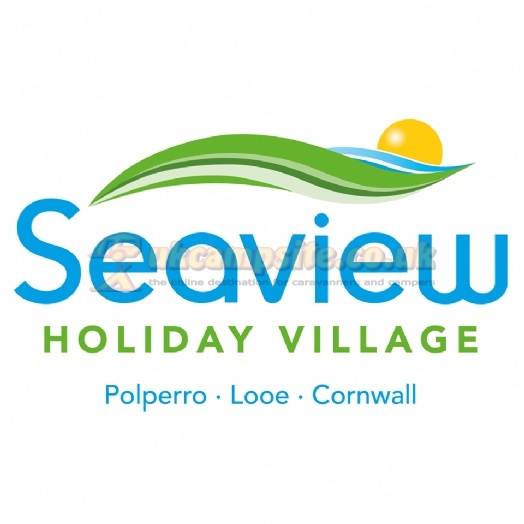 Seaview Holiday Village, a small and friendly caravan holiday park close to Polperro and Looe on Cornwalls south coast. 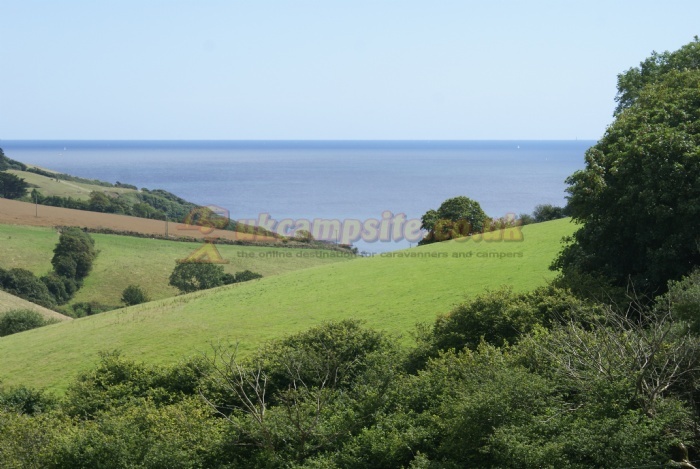 Our name says it all - at Seaview youll enjoy superb views across fields to Talland Bay, and glorious countryside. 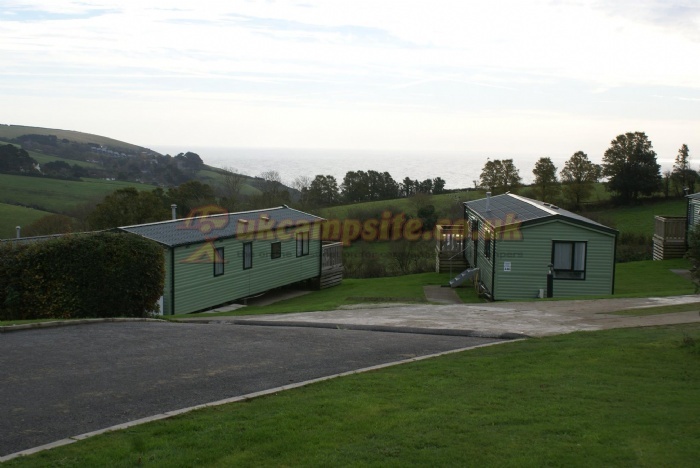 The park is a few minutes from the historic fishing villages of Polperro (just one mile) and Looe (three miles), which can be reached on foot, by car and by bus, with our closest stop just minutes from the park. 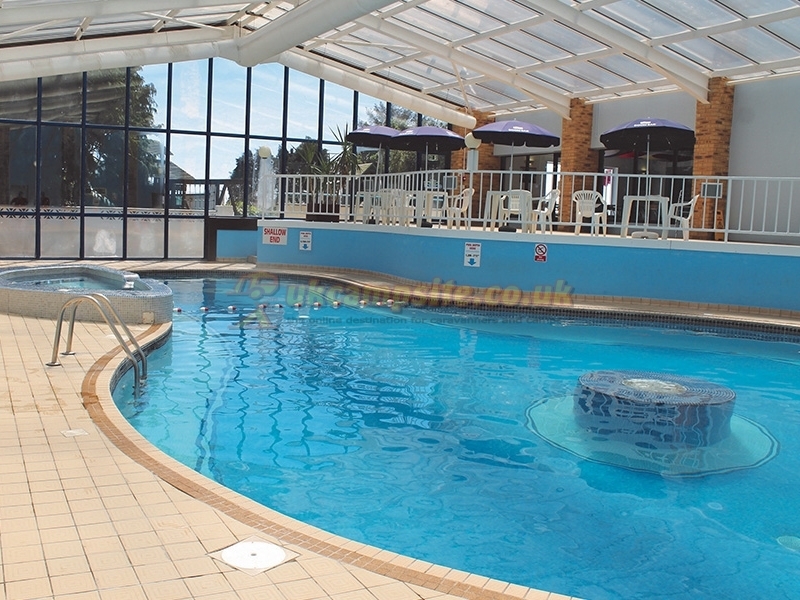 We offer two accommodation options for great value holidays. 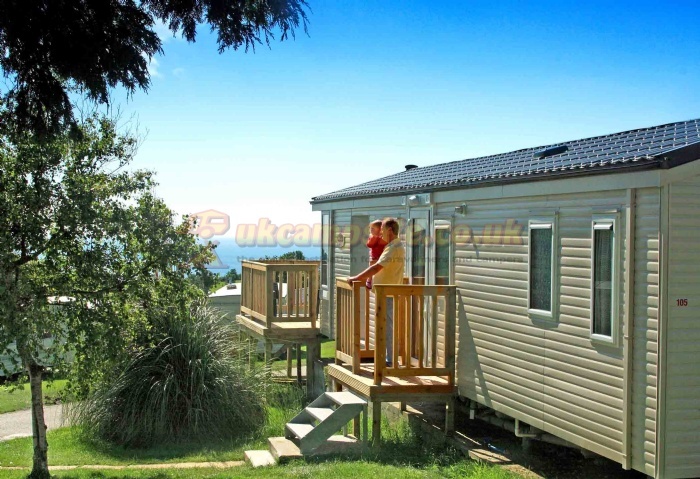 For easy, comfortable self-catering, choose from our range of modern static caravans or traditional chalets. We also have pet-friendly options. 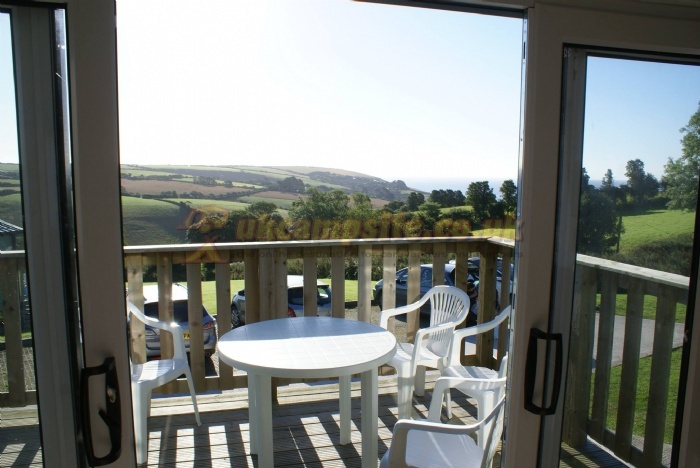 Seaview is not big or brash, but we are perfect for a relaxing, friendly getaway. 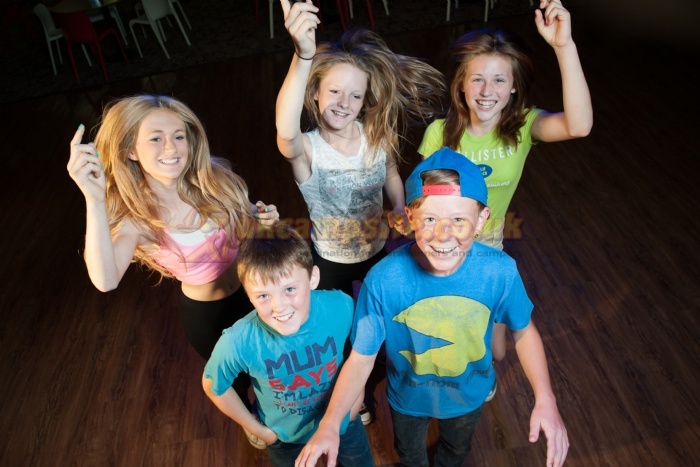 With an indoor pool, childrens club, games room and playgrounds, there is plenty to enjoy during the day and we offer nightly entertainment, food and fun in our club house, where cabaret acts perform alongside our team. 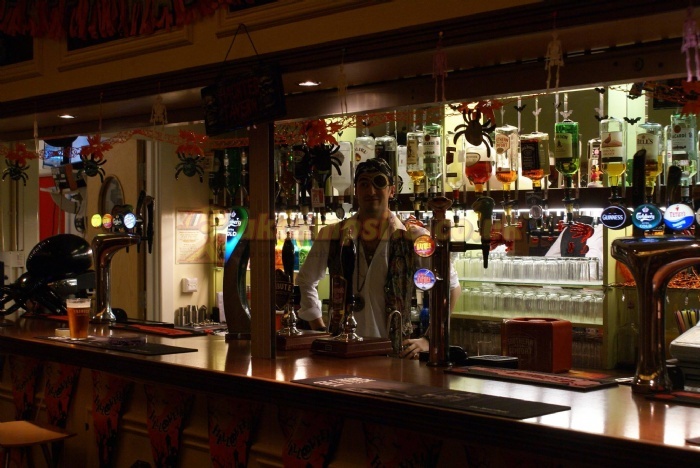 Bingo is a big favourite and we have cash prizes available most nights. 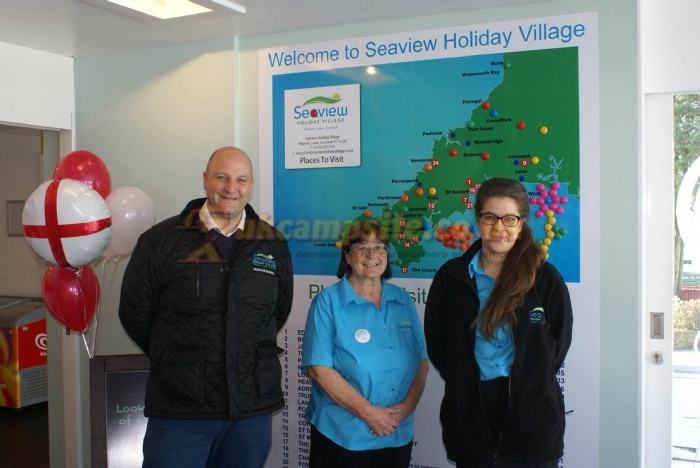 For the first time, you can now own a holiday home at Seaview. 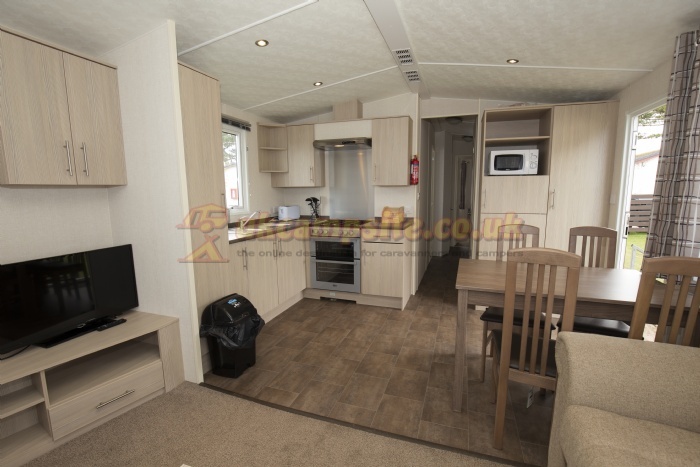 We have a small number of pitches available for caravan sales. 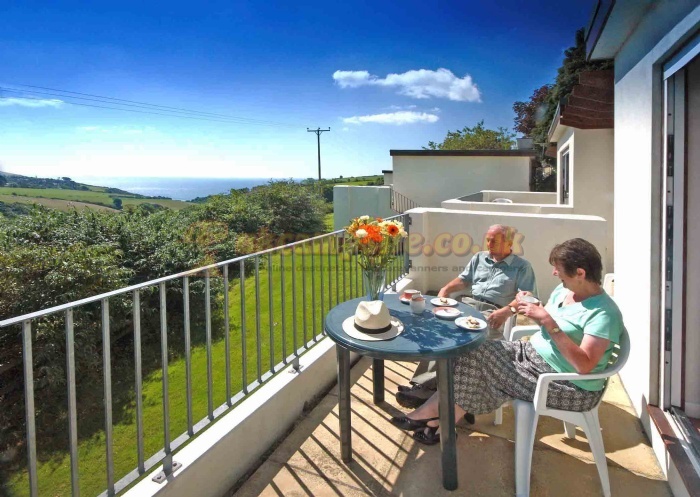 If youve dreamed of your own holiday home on Cornwalls south coast, this is an unmissable opportunity. 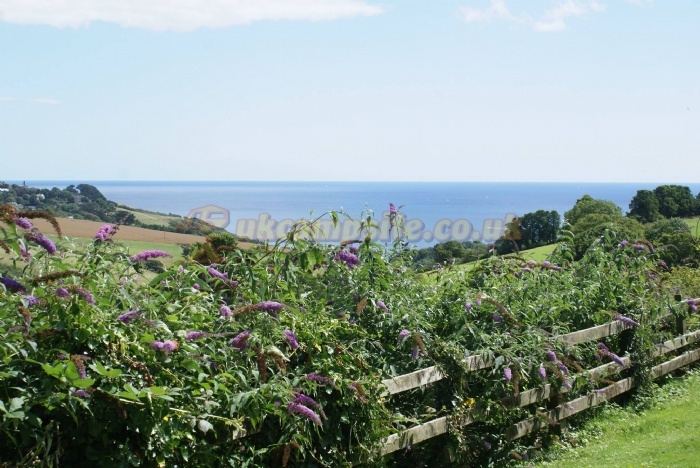 The local seaside villages of Polperro and Looe are wonderfully atmospheric. 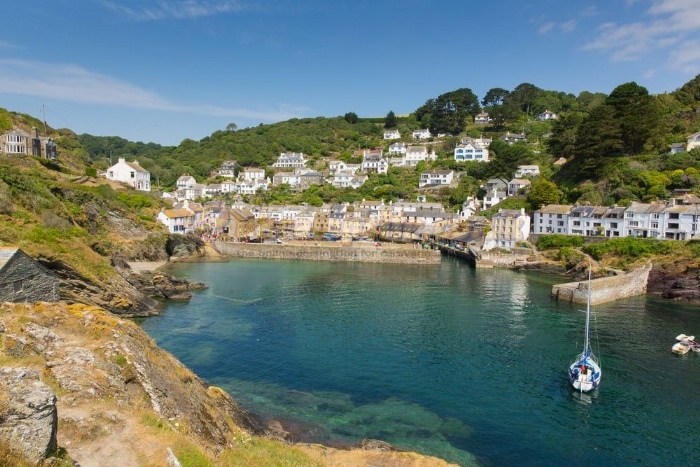 Polperro is a former smugglers hideaway that has a pretty harbour and winding streets, and Looe is a historic port and fishing village with great big golden beaches. 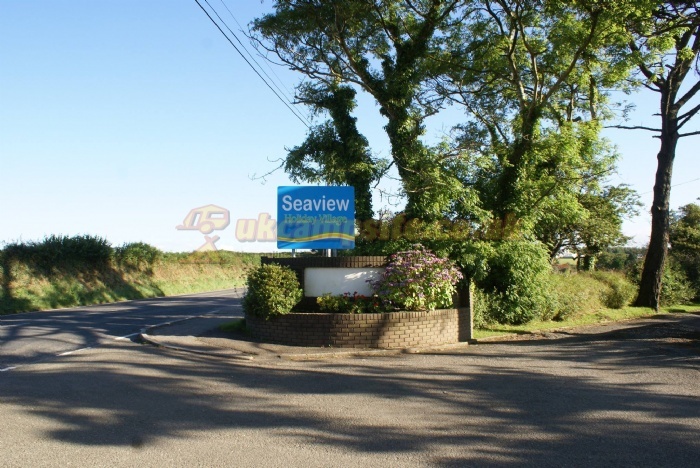 Theres a whole host of activity providers within easy reach of Seaview. 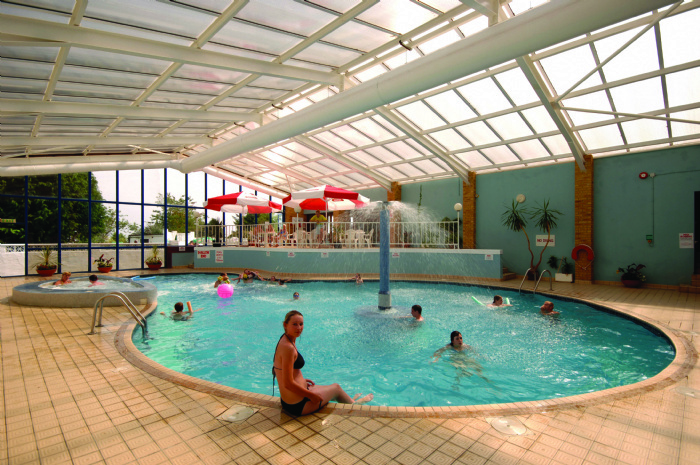 Popular excursions include boat trips from our local harbours, sea fishing, river tours and kayaking. There are many outstanding surfing specialists along the coast, and bodyboarding and stand-up paddle are also popular activities.